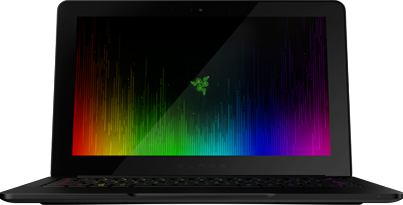 REQUIRED SYSTEM UPDATES FOR RAZER BLADE STEALTH AND THE NEW RAZER BLADE. The Razer Core is the world’s first true plug and play Thunderbolt™ 3 (USB-C) external graphics enclosure, allowing you to transform your compatible Blade notebook into a desktop gaming experience. Before this fusion can take place, please make sure your notebook has the latest system updates. Please install updates in the order listed. If using the new Razer Blade Stealth with 7th Gen Intel Core i7 7500U processor, please skip to step 3. Update Description: The Updater Tool will ensure the original Blade Stealth (6th Gen Intel Core i7 6500 CPU) has the latest BIOS and firmware required to support Thunderbolt 3 plug and play external graphics with Razer Core. Download and install the latest Intel graphics drivers. Download and install the latest NVIDIA GeForce or AMD Catalyst drivers for your compatible graphics card. Note: Razer Core must be correctly connected to your notebook prior to installing the graphics drivers. For a list of plug and play compatible graphics cards, please check the Razer Core tech specs. Download and install The New Razer Blade GPU Switcher Tool and Installation Guide. Software Description: The GPU Switcher tool allows your new Razer Blade to automatically toggle between the internal and external dedicated graphics. Q. Which graphics cards can be used with Razer Core? Razer Core supports a wide variety of GPUs from both AMD and NVIDIA. We recommend using the list of compatible plug and play graphics cards. Older cards may function but compatibility and driver support may vary. Please check the following page for a full list of compatible cards and required specs. Q. Where can I download graphics drivers for Razer Core? Q. 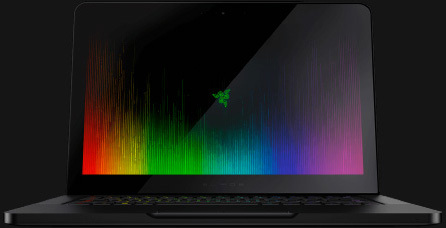 Which Razer notebooks are compatible with Razer Core? Razer Core currently supports the Razer Blade Stealth and Razer Blade. Please check the following site for a list of required updates to ensure that you have the latest software and firmware installed on your notebook. If you have any questions, please check the full list of FAQs or please don’t hesitate to contact us here or call 1-855-872-5233.